A Sproul Classic; Makes Difficult Principles Understandable! Dr.. R.C. Sproul, Sr. has written 100 books, Defending Your Faith is one of his classics! Sproul is known for taking complex Biblical subjects, principles, and doctrine and making them very palatable. 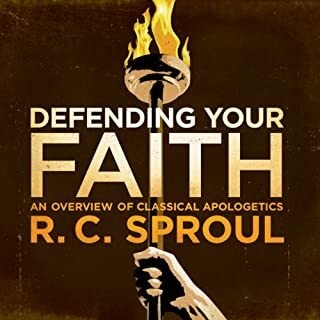 For example Sproul explains the philosophical principle or Law of Non-contradiction in a simplistic understandable way that you can apply to your own apologetic ministry. Ligonier Ministries, in which this literature is apart of and Sproul operates, has again filled the gap between Sunday school and seminary! This piece, formerly titled The Divine Conquest, was created as a sequel to The Pursuit of God. 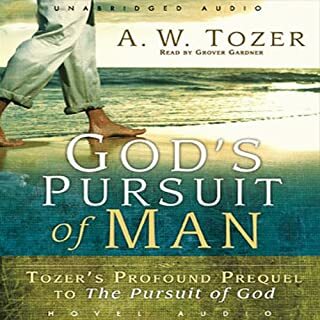 Admitting to having been forced by inward pressure and an unbearable burden to write it, Tozer's aim was to assure believers that if they want to know the power of Christ they must be invaded by God. "This little work of the spiritual way has not been 'made' in any mechanical sense, it has been born out of inward necessity. A short but robust read on the calling of God to Man and the efficacious work of the Holy Spirit. I enjoyed this book primarily because of its theological content and Tozer's eloquent style of delivering his message. I suggest this book to those who have an Arminian view of Salvation and those struggling with Reformed or the Augustinian view of how Salvation is received from God. I rate this book highly because of its clear theology and the emphasis of God's monergistic work in the Ordo Salutis (Order of Salvation). Written by a preeminent religious historian, this book provides an introduction to early Christian thought. 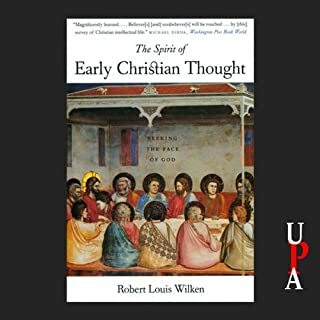 Focusing on major figures such as St. Augustine and Gregory of Nyssa, as well as s host of less well known thinkers, Robert Wilken chronicles the emergence of a specifically Christian intellectual tradition. This text is a thorough read about early Christian history and thought. I gave it a high rating because it is a clear, well written, and goes into a fair amount of depth. It is also a good review for those who study church history as a primary practice. This book is part of a theology requirement for my Ph.D in Christian Apologetics.